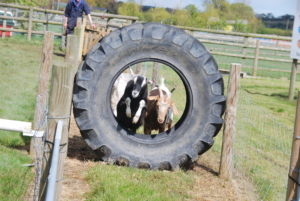 Back by popular demand are the hilarious Wacky Races this May Bank Holiday weekend (5/6/7) – so it’s on your marks, get set, go for this season’s Chicken Run, and Lamb National! 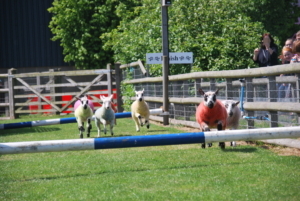 Our famous and colourful ‘woolly jumpers’ will compete daily in the ‘Lamb National’. Meanwhile, ‘Vera’, ‘Maureen’, ‘Ethel’ and ‘Gertrude’ will compete in the ‘Chicken Run’. Everything is set to ensure an unmissable day out.